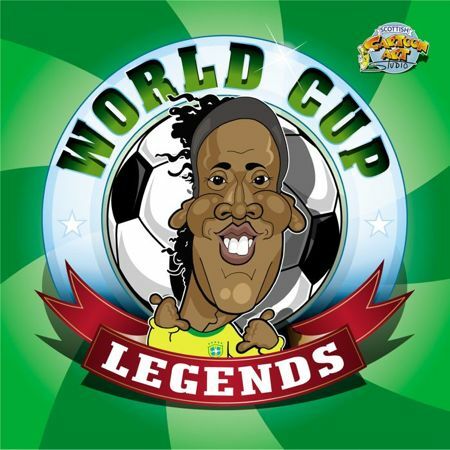 Back in 2010 Chris launched his World Cup Legends project, a collection of caricatures featuring famous footballing faces from across the globe. The next competition falls in 2014, a big year for the Studio as we’ll celebrate our 15th year replica handbags business. Halfway between two World Cups Chris has decided to revisit his first volume, refreshing the layout and format of the book and including some previously unseen artwork too. It’ll be available later this year. All the details will be posted here.